Balinese, Cake Artist and Photographer who can’t function without coffee, currently residing in Manila with my better half and a Tween daughter who kept me busy with their constant demands, I am not complaining. This blog is my way of keeping family and friends up to date with our adventure, please share yours too, enjoy! 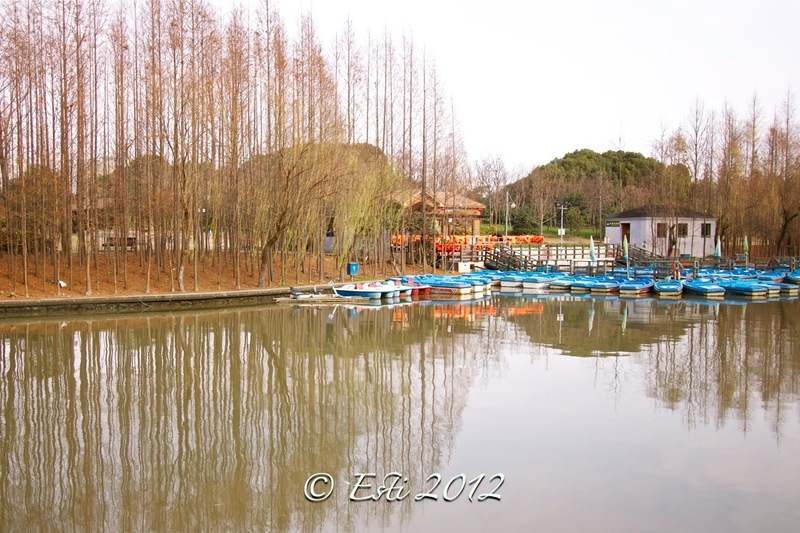 Hello Esti, Your blog is a wonderful way to pass time on….the photographs are amazing and you write so well …. meaning it is full of feeling. You have truly described your time in Shanghai with an interesting insight and your own interpretation which makes for a light hearted unbiased and pleasant reading experience. I think you bring out the true feeling of what it is for an expat wife to live in Shanghai. Your life is full of interesting places you visit and travel to, your immense joy in baking and photography which entails your joy of food and travel….and most of all your love for your beautiful family that is inherent part of your life. I just love your writing style with all those expressions which can only be “Esti”. 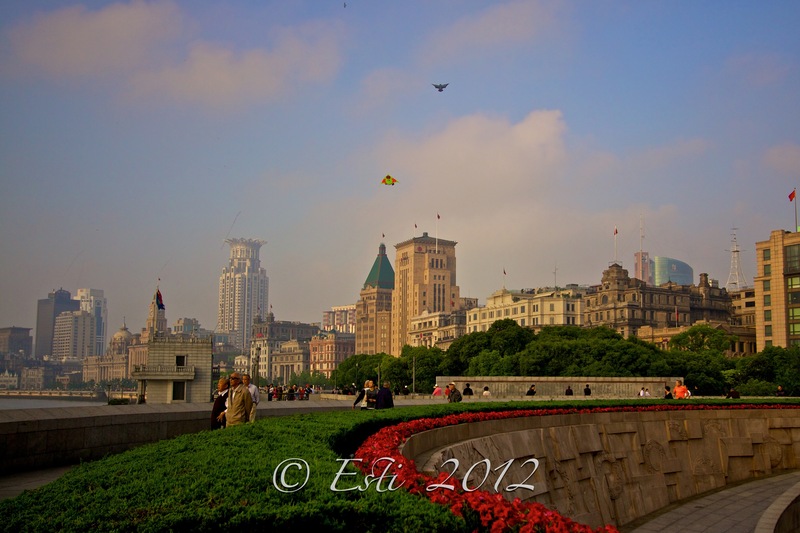 It is nice to see you have settled so well into life in Shanghai and three cheers for this wonderful blog of yours. I shall stay tuned for more! Thank you for sharing your thoughts and your love for everything beautiful. Stay beautiful as you always are and keep that gorgeous smile coming. Miss you maak maak. From one of your Ardent fans in Bangkok.